Newest script and pilot television show. 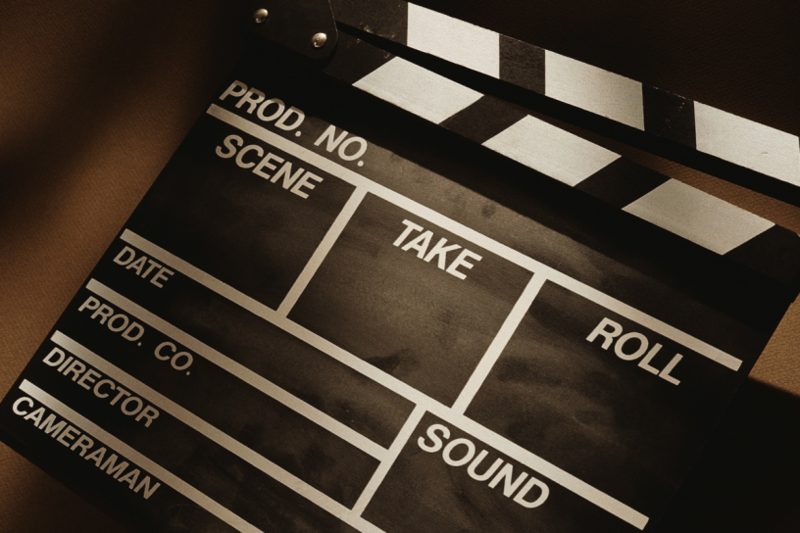 I spent many years as a composer, then switched to film. 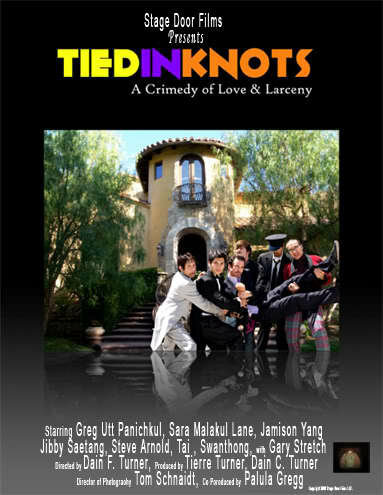 I have one feature film to my credit “Tied in Knots” starring Greg Utt, Sara Lane, Jamison Yang, and Gary Stretch. The trailer can be seen here. I directed, co-wrote, co-produced and edited the movie which was filmed here in southern California. I have just finished my newest script and will be shopping that soon. I produced the cable television show “Lao Focus“. Writer and Director for Keak Da Sneak’s first music video “Super Hyphie”. “Tied in Knots” just won “Best Comedy” award at the Mojave Film Festival.